Llama Llama is learning lots of new things at school and making many friends. 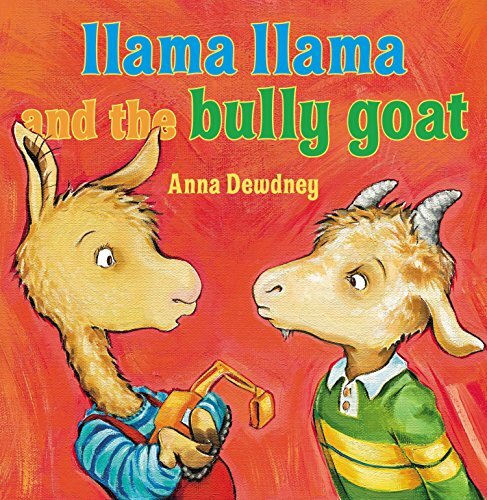 But when Gilroy Goat starts teasing him and some of their classmates, Llama Llama isn't sure what to do. And then he remembers what his teacher told him—walk away and tell someone. It works! But then Llama Llama feels badly. Can he and Gilroy try to be friends again?